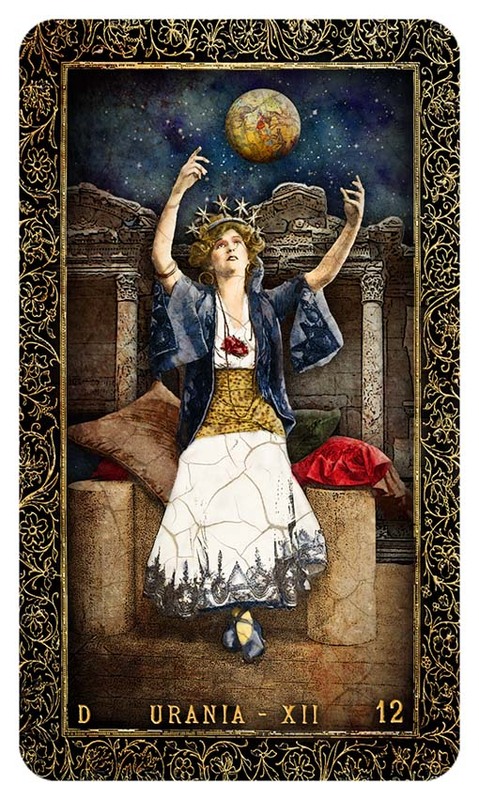 I know that it's been little over a month since I last bothered you with an email, but I don't do this as often as most marketing-types, and this month the news is Really Big: as the headline says, the TRICK OR TAROT Limited Edition Major Arcana is out now, along with the "pure" 50-card version of TINKER'S DAMN MANTEGNA. See Them here! Only available from April through July, and then only to a maximum of 200 copies, with several alternate designs that will never be reprinted. 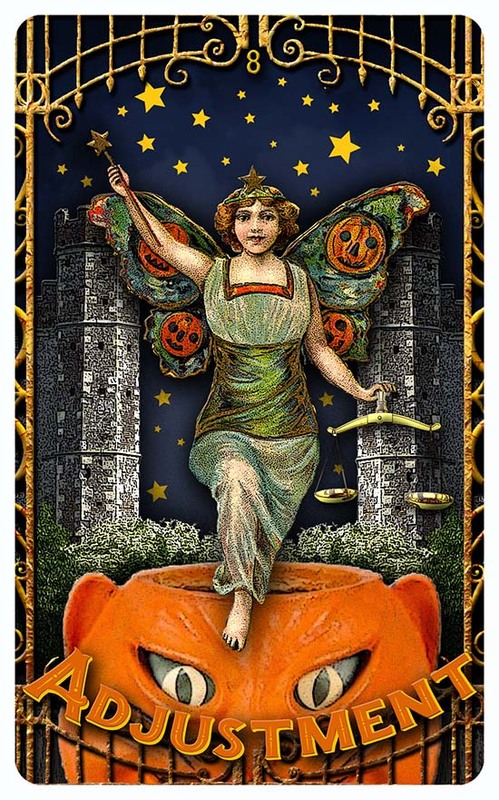 Do you Trick or Tarot? This beautiful 50-card "Cosmology" pack can be used as a supplement, or as a standalone deck! Based upon the ancient "Mantegna!" My 2017 Winter Catalog will soon be updated for Spring. For now, you can still download the current version here. 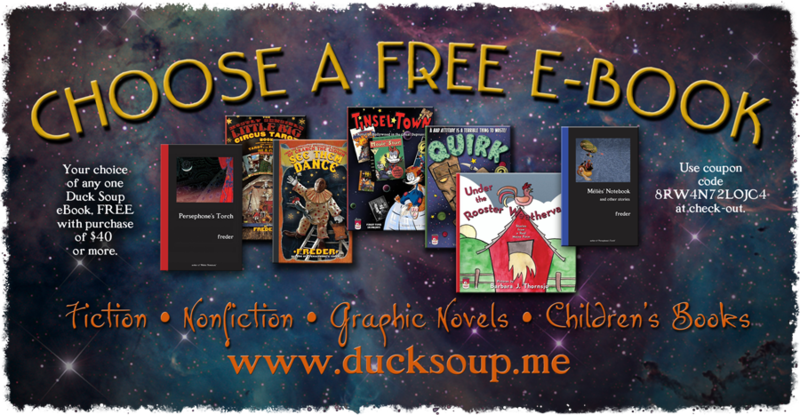 Books can be explored via the sidebar at www.ducksoup.me. Copyright © 2017 Duck Soup Productions, All rights reserved.